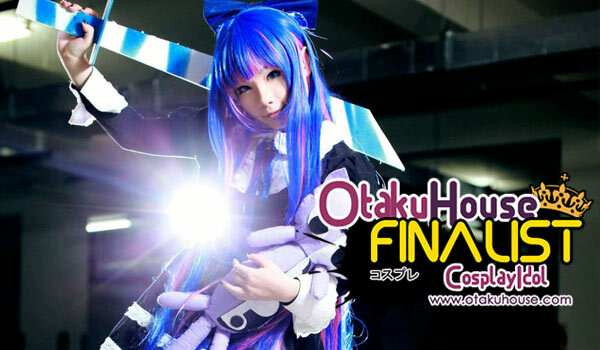 Asian Finalist Hitomi boasts one of the best Stocking cosplay in the Qualifiers which landed her a spot in the Finals. More of her cosplay showcase below! 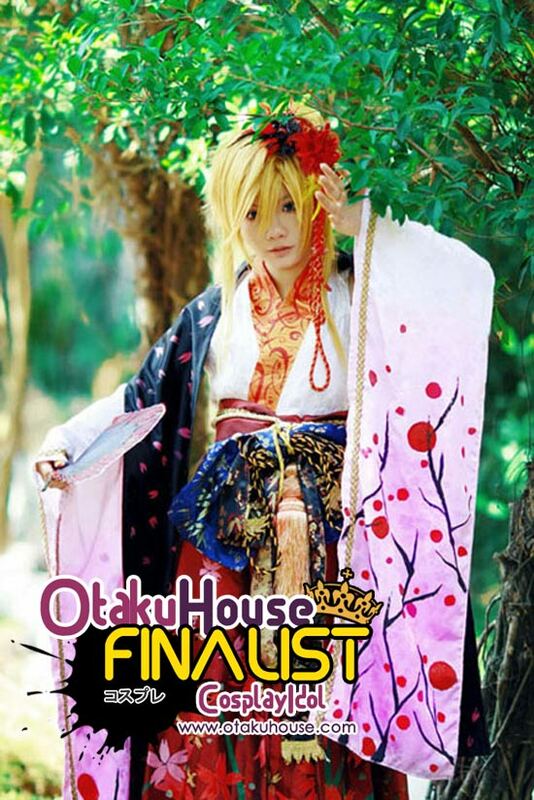 Cosplayer’s Comments : I love Setsugetsuka very much that’s why I’ve done this project. It took me a week for choosing fabrics and colors are appropriate for my costumes . Firstly, I used taffta to draw textures for Len’s skirt . Next, I dyed the sleeves before drewing the textures on. After that, i started sewing the details of the costume and finished it since i’ve prepared full of the accessories. Cosplayer’s Comments : This costume was sewed at the shop because I didn’t have time to sew it back then. 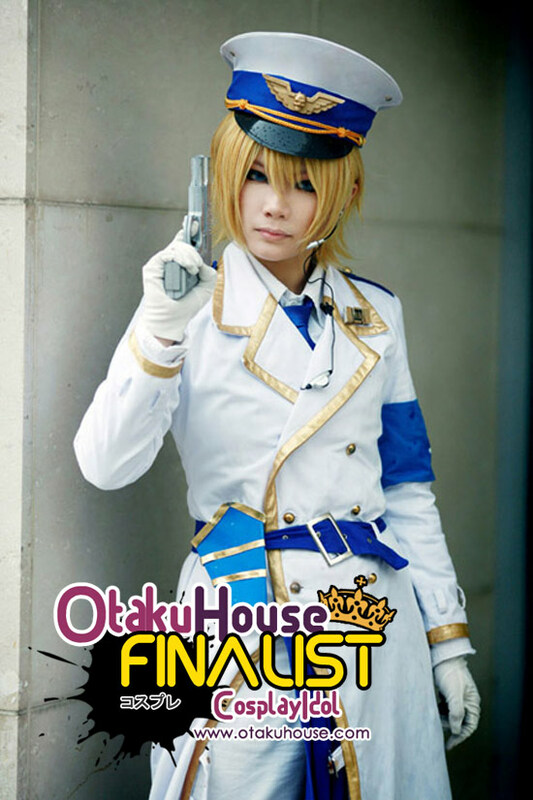 Cosplayer’s Comments : This’s one of my first cosplay which was sewed by me therefore it’s still a lots of mistake. 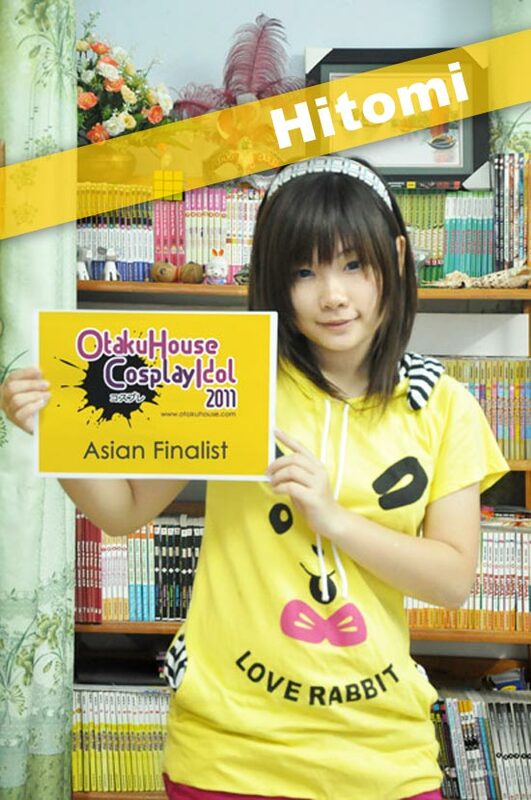 If you like this sweet Viet girl’s cosplays, support Hitomi at the top of the page by clicking ‘like’ or ‘Google +1’!